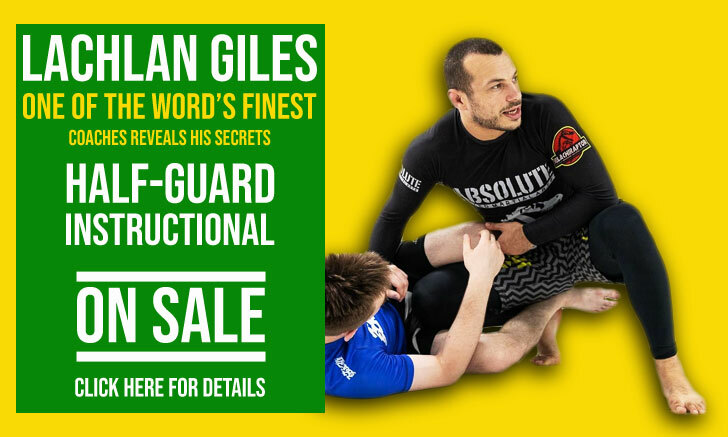 In the sport of Brazilian jiu-jitsu, one of the most coveted of titles is that of European champion, arguably the second or third most important title on the grappling calender with the gi, and one not accessible to most. 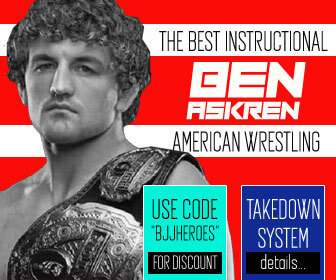 A highly competitive game where sometimes the slightest of details can change the result of a match, making the top of the jiu-jitsu pyramid a hard place to reach, and an even tougher spot to maintain. 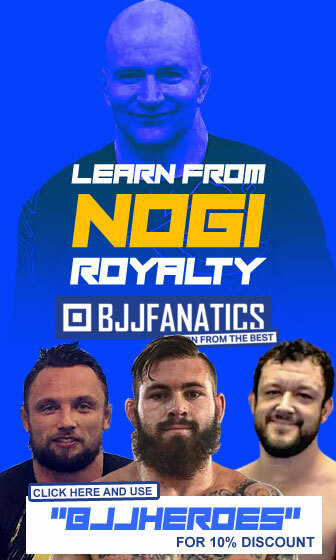 Every year new black belts emerge from the obscurity to try their shot at the holy grail of jiu-jitsu, most of them fail, but then there are the others. 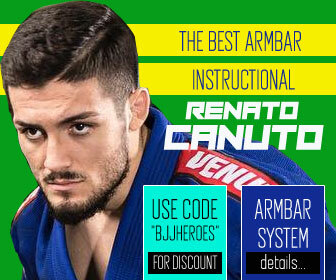 The special ones, the ones who make history by dethroning the established, men like Sergio Moraes who in 2008 was barely known by BJJ fans. 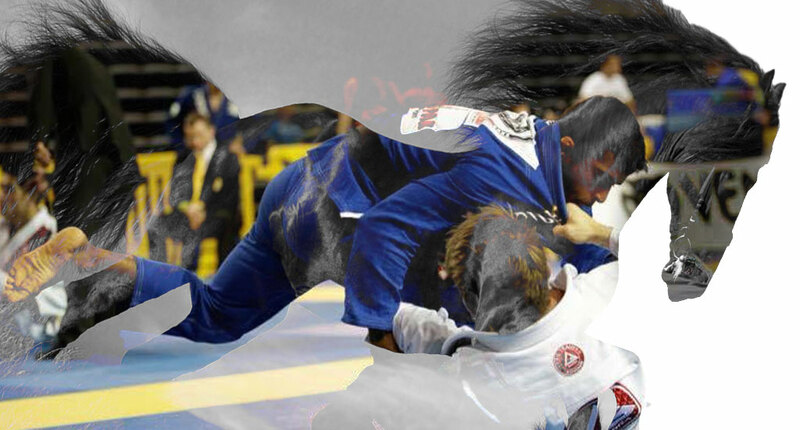 That year Serginho caused havoc in his first attempt at the world championship, taking home the gold. Lucas Lepri was another competitor who did the same in 2007 submitting the ruler of the division Celso Venicius in the semi-final and going on to win the tournament. 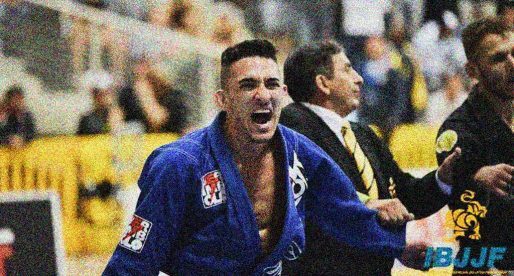 One of the most memorable cases of an unlikely world champion was that of Robson Moura, still a purple belt in 1997, Moura showed to everyone why his instructor Andre Pederneiras promoted him to black belt, by winning the “worlds” in 1998. 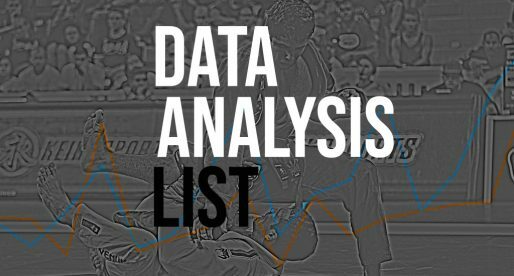 In this article, we go through a few grapplers that have the potential to match anyone on any given day. They will be fighting for their spot at the European Open championship this weekend and promise to turn a few heads their way come January 19. We believe Shimada’s best performances are ahead of him, and 2019 may very well be a huge year for the Japanese rising star. A very precise grappler, Yuta has a steep hill to climb this weekend, arguably one of the hardest paths to the final out of everyone in this featherweight division, but we truly believe he has more than enough skill to get the job done. 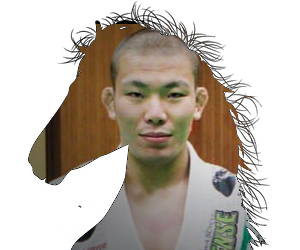 In front of Shimada will be competitors such as Pedro Dias, Hiago George, William Melo, and João Miyao. 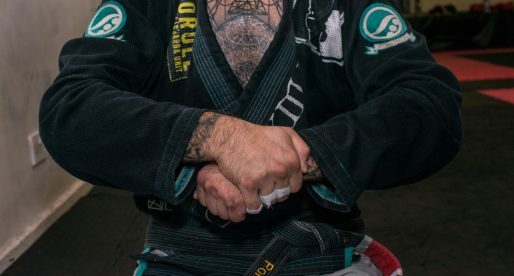 The rising star from Paraná (that same piece of land that brought us the Miyaos) is ready to make a big impact on the scene in 2019, after being promoted to black belt only a few months ago. Mendes, AKA “Bisnaga” is the real deal, having already a few important wins in his short resume at black belt. In this increasingly tough featherweight division, expect Mendes to have a say in the podium on his debut year in the big league. Maybe the toughest decision on this ‘Dark Horses’ list was Espen, who, at this point is more than a promising athlete, and more likely an established contender. 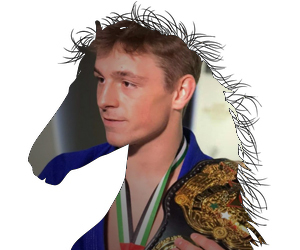 Nevertheless, this will be Mathiesen’s first big test at middleweight after spending the past few years as a lightweight, and this is what makes him a dark horse in the division. Mathiesen has an array of monsters ahead of him at 82 kilograms, including Darragh O’Connell, Andris Brunovskis and Isaque Bahiense, all this just to get to the final. However, Espen certainly has the skill to do it, and do it well. One of the most talented guard players in the game today, watch out for the Norwegian crab rider, or as they would say in Norway, the “Norsk krabbe rytter”. 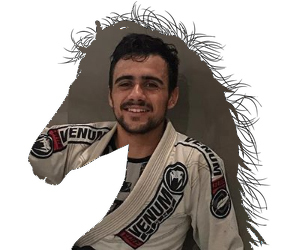 Hygor Brito is another one of those competitors who has been lurking on the sidelines of BJJ, competing mainly in São Paulo’s circuit and doing very well. 2019 may very well be the year Brito introduces himself to the international circuit, and we believe he has more than enough tools in his arsenal to reach the podium. Another talented athlete, and a natural guard player from Cicero Costha’s endless stream of high-end students. If you don’t know Seif, chances are, you will after the European Open. The first athlete from Morocco to show promise in the adult black belt division, Houmine’s size is one of his biggest weapons. 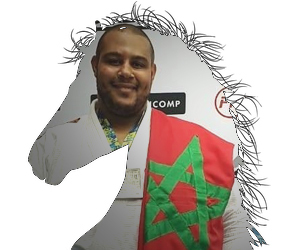 A strong takedown game and rib-crushing passing pressure are the Moroccan black belt’s trademarks, and his strength in the division very few will be able to match. 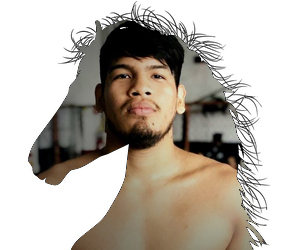 His possible clash with Victor Honório in the semi-finals will be very intriguing, considering their styles and the power both can generate.